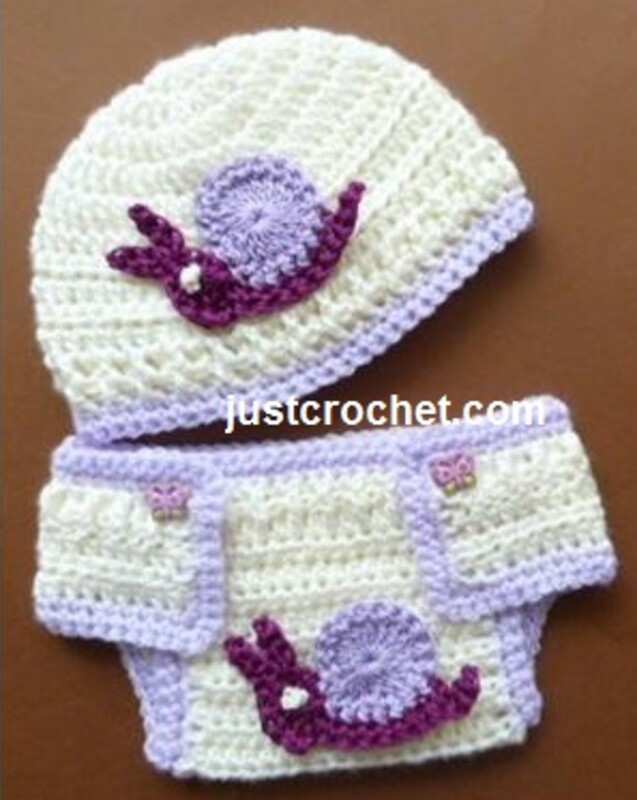 Crocheted baby hats and bonnets make nice gift items for the newborn and older babies. Here you will find a listing of free crochet patterns that are sure to help you find just what you want. Some of these sites have listing of links with as many as 100 free patterns. 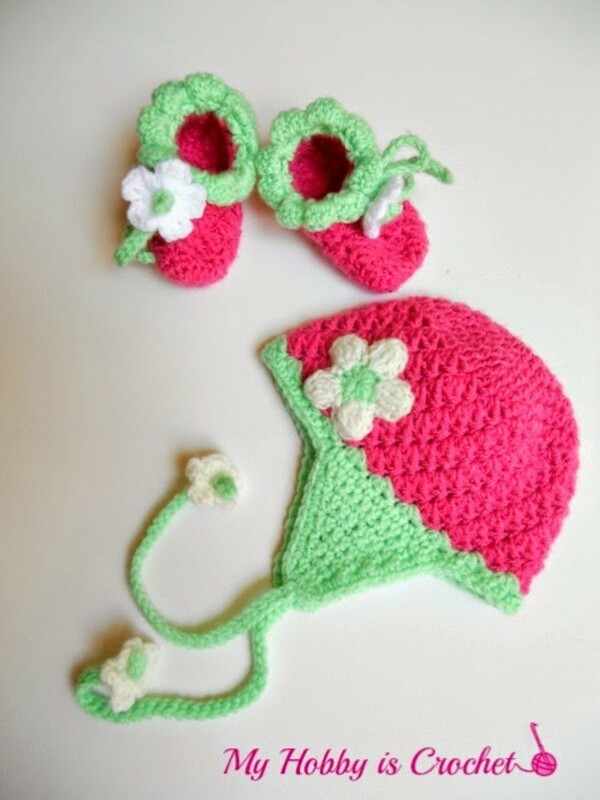 Baby Beanie with Flower - This pretty design is offered by Lisa Auch. The hat has a pretty flower and ribbon for trim. The pattern is easy enough for a beginner. You will need a 4.00mm hook and double knitting yarn. At the site you can find more patterns for baby. 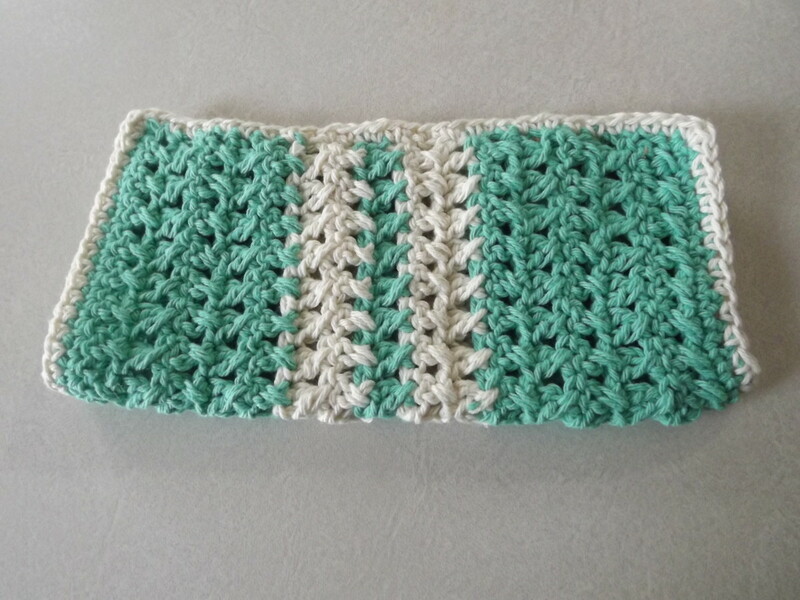 Crochet this pretty pattern for your own baby and then create several more for shower gifts. Baby Earflap - Baby Cottontots yarn was used with a size G hook to crochet this quick and easy hat. Cottontots is a cotton yarn that is soft for baby. It is sure to keep baby's head warm in winter with the ear flaps. 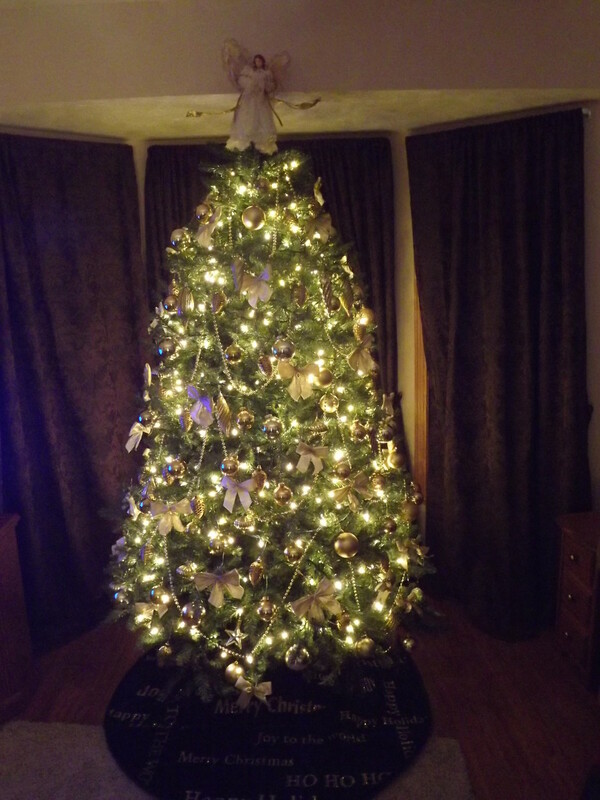 The stitch is a nice warm one too. This design is offered by Crochet'n Crafts. Rhelena has several nice patterns at the site that you are sure to enjoy. Baby in Bloom Bonnet - This lacy pattern uses the broom stick lace technique. You'll need a size J hook and just one skein of yarn. You'll also need a size 19 knitting needle to complete the project. If you've never tried broom stick lace, now is the time to give it a whirl. You can make many projects extra quick this way. Try to afghan to match and you'll be surprised how quick and easy it is. At the Moogly Blog, you'll find several other patterns to try. The patterns are always easy to understand. Baby Hat and Nappy Cover - This is a cute one with the snail applique. Plus you get two patterns in one with the nappy cover included. You'll need 2.2 ounces of yarn in the main color to crochet the set. Plus you'll need 1.45 ounces of the contrasting color. A 5.5 mm hook is used. Two buttons for the nappy cover are also needed. Use the snail applique for bibs and sweaters too. Crochet several for gifts. They don't take long to make and they are sure to be appreciated. This is a good way to use the leftovers from other projects. Boy Helmet - Heather has designed this to fit a newborn baby. If you'd like a larger size you could change to the next larger hook.You'll need 1.1 ounces of worsted weight yarn in the main color and just a small amount in the color you choose for the trim. You'll also need a 4.00 mm hook and a 5.00 mm hook. This would make a warm winter hat. You'll find many other nice baby patterns at this site that you will enjoy. Blooming Strawberries Earflap - You'll love this design from My Hobby is Crochet. 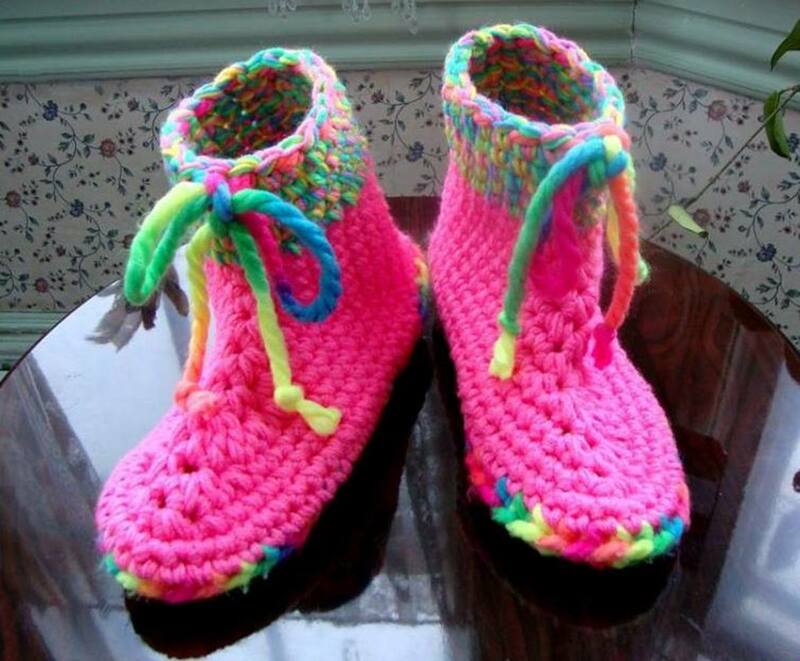 The set includes a pair of booties and will fit a 0-3 month baby. She used Anne Geddes yarn from Redheart to creat the hat. You will also need a size 4 mm hook and a tapestry needle to complete the project. 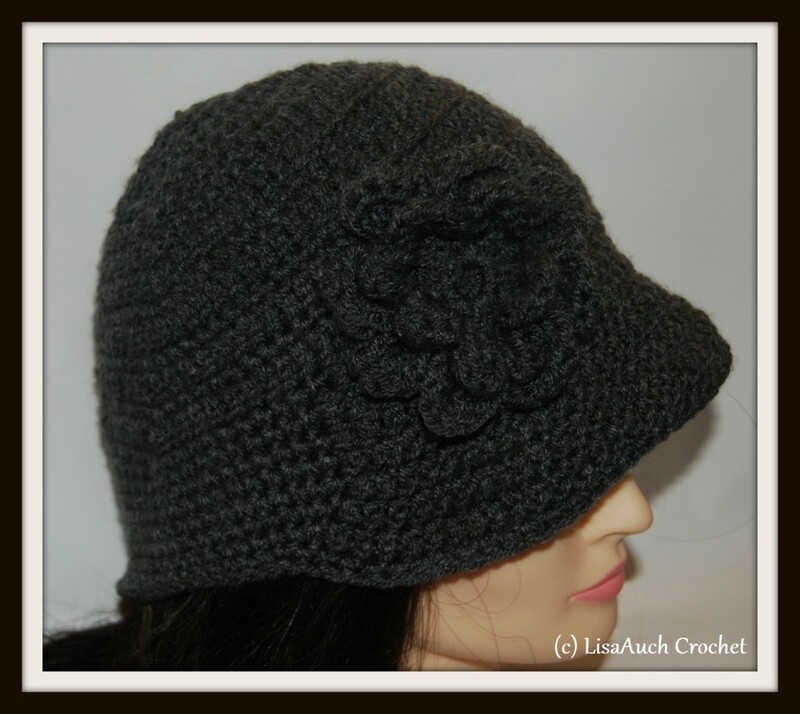 Cluster Stitch - You'll love this pretty hat by Lisa Auch. It uses the cluster stitch that makes it an open design with a big flower. Baby will be right in style. She includes a pattern for a newborn baby and instructions to make the hat for a bigger baby. A size 4.00 mm hook was used. Lisa used Debbie Bliss Cashmerino Aran yarn. 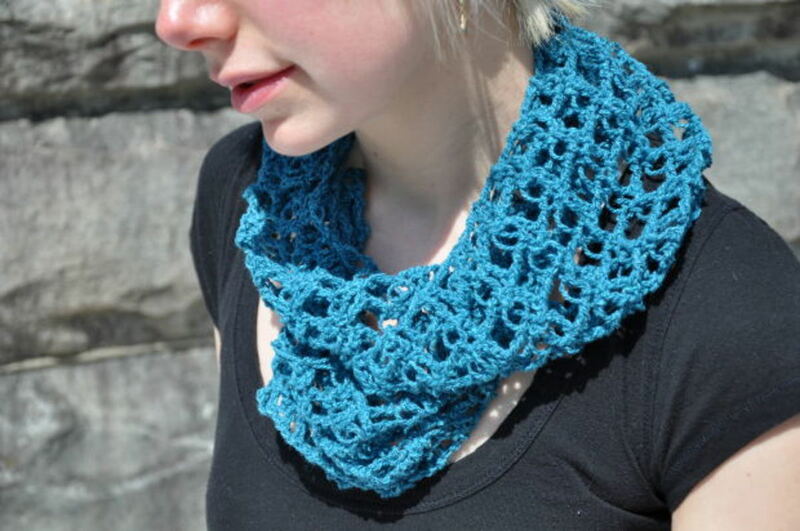 She suggests that you can also use 2 strands of DK weight yarn held together in its place. Newborn T-Bag - This cute little hat is easy to crochet. It is offered by the Patterns for Crochet site. The designer offers patterns in both US format and versions for both UK and Australians. You'll need just 1.75 ounces of worsted weight yarn in the main color and one ounce in the contrasting color. A 4mm and 5mm hook is used for the project. 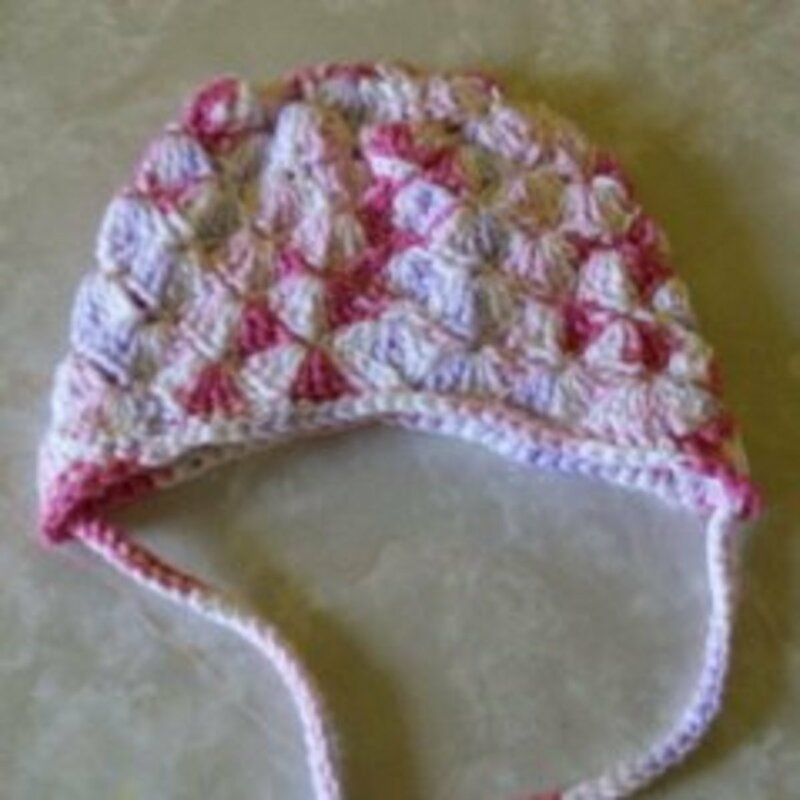 Shell Baby Hat - This pattern was designed so that you can include the earflaps or crochet it without them. Caron Simply Soft yarn was used and a 4.5 mm hook. The designer suggests using a 5.0 mm hook if you'd like to make one for an older baby. I like the cute flower. The pattern is included at the bottom and you can use it on other designs for baby or yourself. Check out the other patterns online. 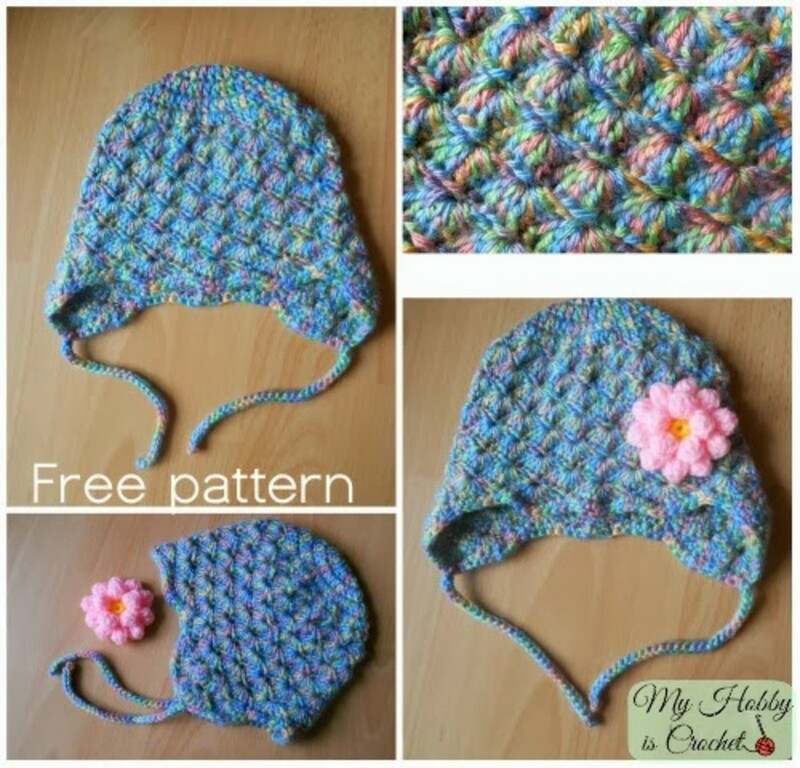 About.com - This page offers a list of free crochet hat patterns for babies, toddlers and kids. It includes a Grape Hat, Baby Beanie, Cat's Meow Baby Hat, Pixie Hood, Cat Ear Flaps Hat and many others. 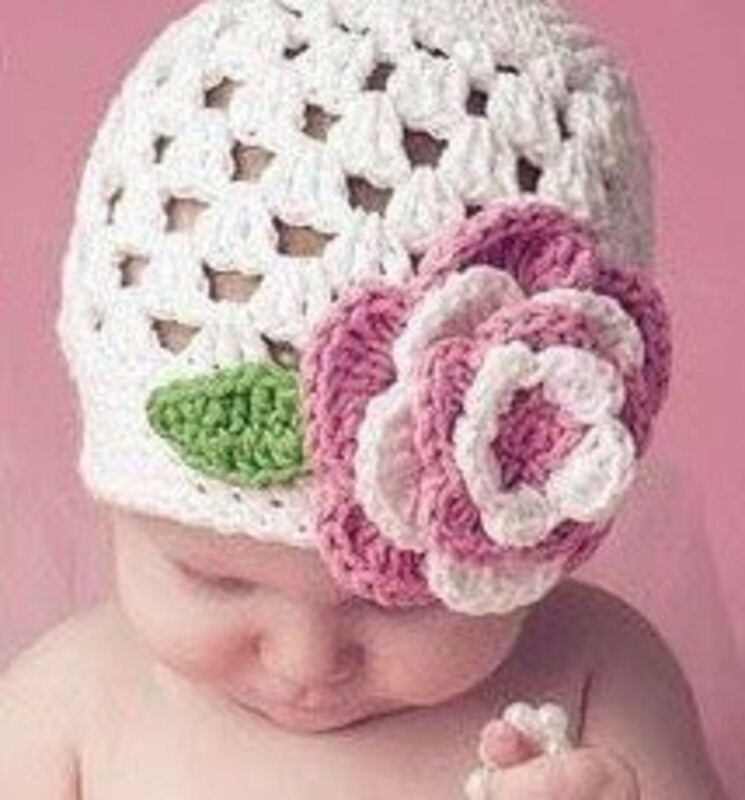 Antique Crochet Patterns - 16 free crochet patterns for antique and vintage baby bonnets are available at this site. If you want to crochet a bonnet, this is the place to look. A few hats suitable for both boys and girls are included. 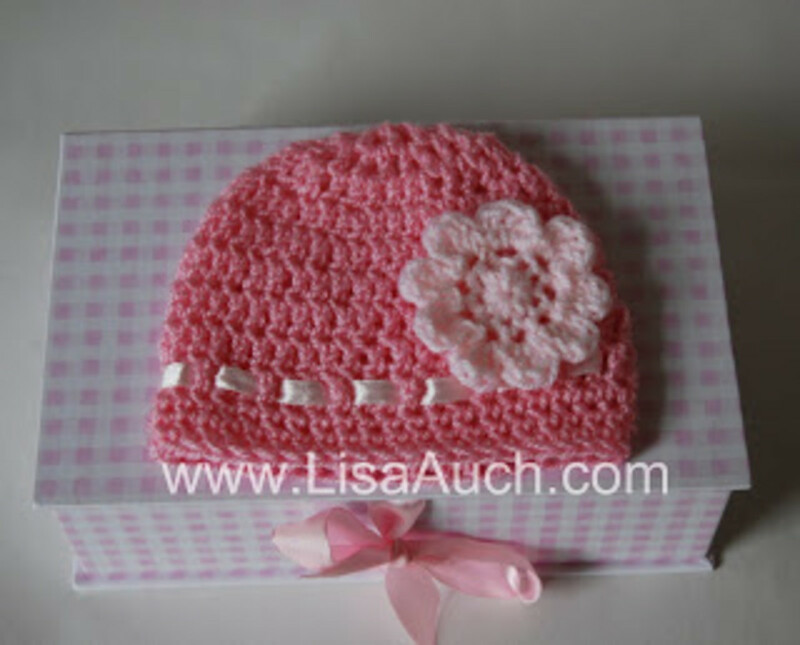 Box Stitch Baby Bonnet - This is a pretty hat for a baby girl and is crocheted with Lion Brand Baby Soft yarn. I like this one. The design is offered by Kasey J. Bear Hat - The cute hat has bear ears. It was crochet with bulky weight yarn and a size 6.0 MM crochet hook. Sizes newborn to 1 year are included. 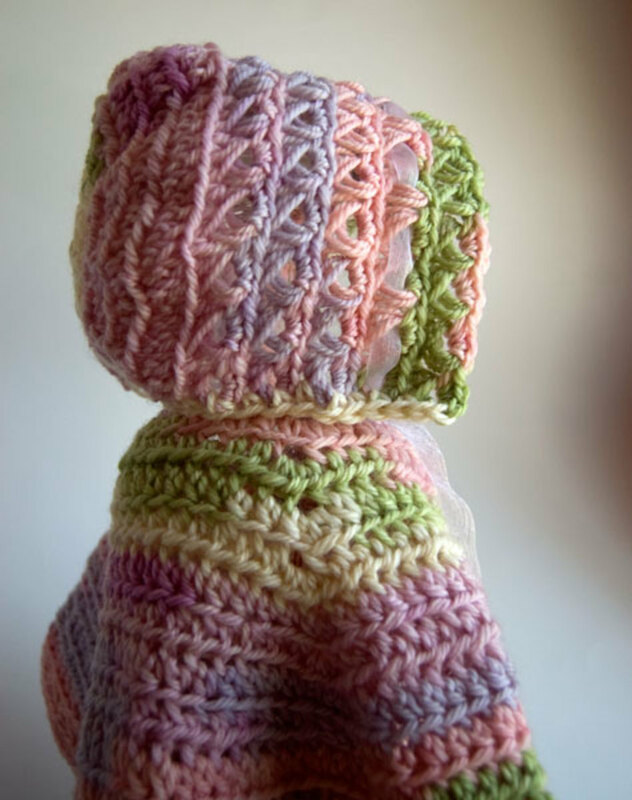 This free pattern is offered by the Jenny and Teddy site. Cap, Booties and Mittens Set - This pattern set is now archived, but the link will take you to the cutest brimmed baby cap, booties and mittens set. 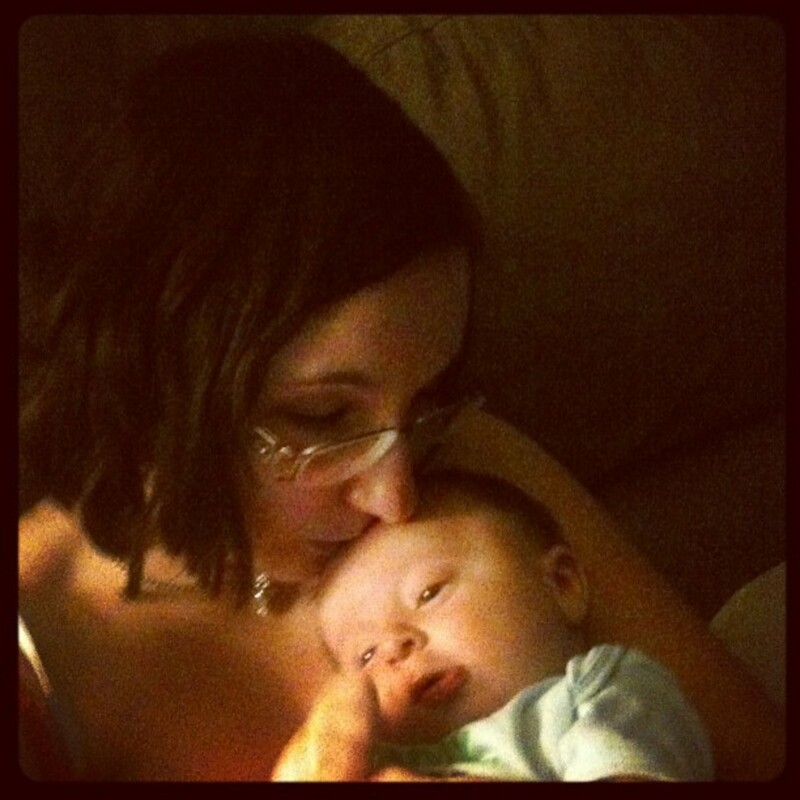 The cap is brimmed and any mother would be proud to put it on their little boy baby. Cowboy - This site is in another language than English, but this pattern is written in English. You'll need worsted weight yarn and a small amount of baby yarn if you want to add the embellishment on the hat. Dainty Daisy Beanie - This pretty shell stitch beanie has a flower on the side. Keep baby right in style with this pretty beanie.The pattern is for 0-3 months. It also includes the pattern for a child 3 to 10 years. A video tutorial is also included if you need any help. This is offered by the Dainty Daisy blog. Gnome - The hat is offered by Lorajean's12 Magazine. It will fit sizes 12 months to 3 years. She used a bulky weight yarn and a size I crochet hook. The hat is worked in the round with double crochet. Mickey and Minnie Hats - This is one of those patterns that you just have to crochet. Crochet Mickey for a boy and Minnie for a girl. The design will fit a newborn, but she tells you how to crochet it for a larger child. You'll need medium worsted weight yarn and a size H hook. The pattern is offered at the Repeat Crafter Me site. Monkey- The free crochet pattern has earflaps to keep babies ears warm too. It is worked in continuous rounds with a size G hook. The design is offered by the Bright and Shiny and Lovely and Good blog. Newborn - The pattern is for a newborn beanie style hat. It uses a worsted weight yarn and a size H hook. 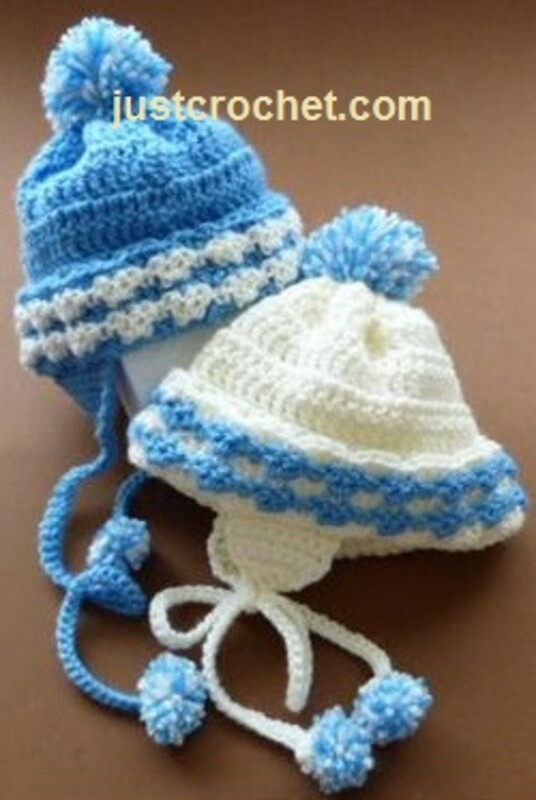 The hat is designed for a medium sized newborn, but you can change the yarn or hook size to make it smaller or larger. The pattern is offered by Crochet Spot. Strawberry Beret - She called this pattern this, because it reminds her of Strawberry Shortcake. It is so quick and easy that she said it took longer to take the photos of the hat then the actual pattern took her to crochet. 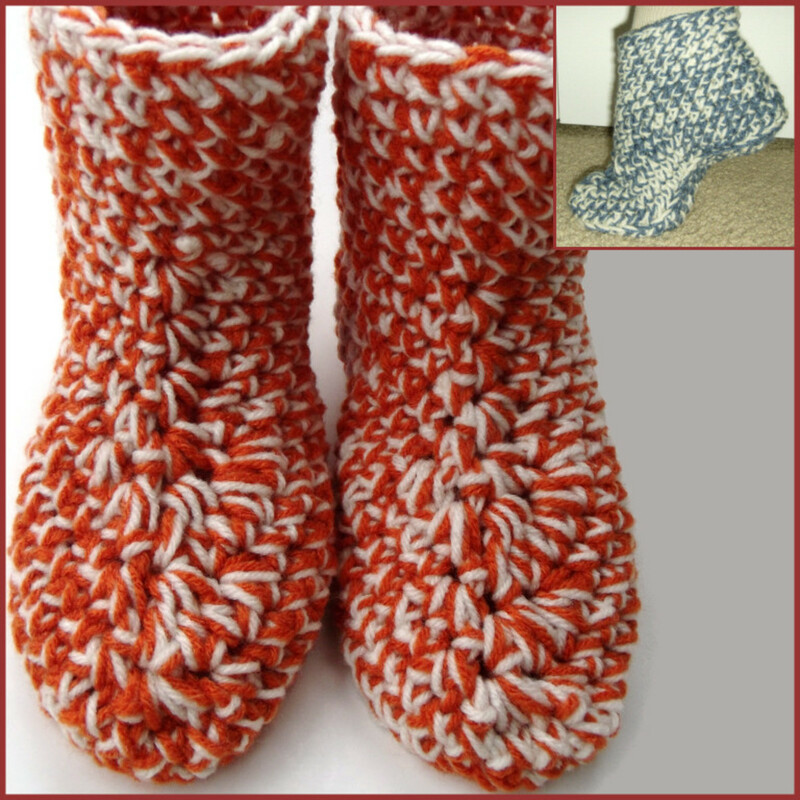 The designer used super chunky yarn and a size K hook, so it should be quick to make. It will fit a size 12 month baby. Pointed Top - With this pattern you can use sports weight or worsted weight yarn. The pattern is a little different in that she uses measurements instead of number of stitches. This would be a good way to make a custom sized pattern for baby. The design is offered by Sribd. Sock Monkey- This pattern is offered courtesy of Red Heart Yarn. This design has instructions for both infant and toddler. The pattern was crocheted with Red Heart Super Saver yarn. Susan Kraus Hat - This pattern is designed with baby sports weight yarn and a size H hook. This is a simple design that a beginner crocheter could accomplish. crochetfancy and htodd, I'm happy I could help. Thanks for commenting. Thanks for the great hub. Found just what I needed without having to do a lot of searchng on my own. Thanks! Donna, Thanks for commenting and I love that you are sharing the page. I hope your Mom and others find it as helpful as you did. Thank you for this comprehensive list, Barbara! Although I don't have as much time as I like anymore to crochet, my mom loves to find new patterns for her craft. I can't wait to show her this one...I'm sure she will bookmark it as it is so complete. Kudos on a great research job. I've voted this up and shared it with my social network. ComfortB, I happy you found them useful. Thanks for commenting. Very useful links for those who love to crochet. Thanks for sharing.